‘Tis the season for all things pumpkin, my friend! I’ve been working at a pumpkin festival on the weekends selling pumpkins. 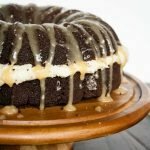 I was asked to put together some pumpkin recipes to hand out, so I’ve been making delicious treats like my Pumpkin Cake with Salted Caramel Glaze. 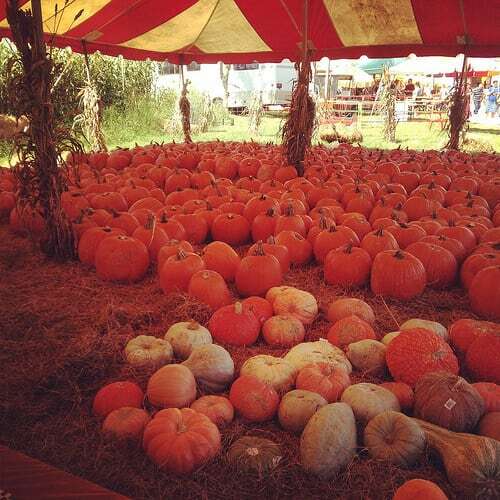 If you follow me on Instagram, you may have seen this picture I shared of our pumpkins galore at the pumpkin festival! I needed to make some more recipes but didn’t want a sugary dessert to tempt me all week. 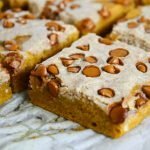 So instead, I decided to develop a healthier version of the classic Pumpkin Bread. 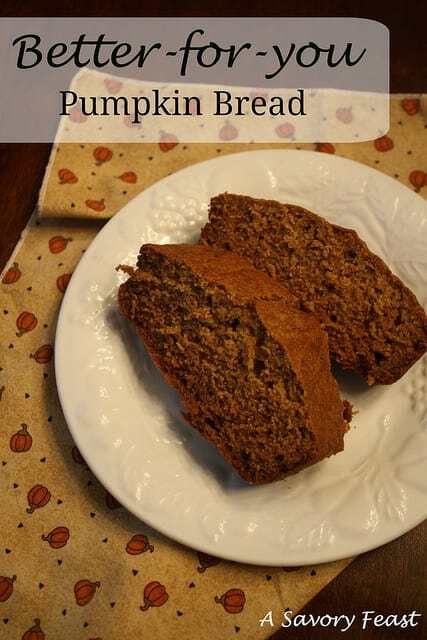 For this recipe, I used whole wheat flour and substituted honey instead of the sugar. It may not be 100% guilt free, but it’s definitely a better-for-you alternative. 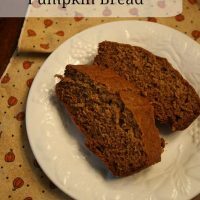 This pumpkin bread makes a great breakfast or snack. You can even bake extra loaves and freeze them for later! Preheat oven to 350. Grease 2 loaf pans. Make a hole in the center and add in the eggs, oil, honey, and vanilla. Mix together. Fold in the pumpkin puree. Pour the batter into the loaf pans. Bake for 30 to 40 minutes or until a knife comes out clean. It’s so good! It’s such a great idea for gifts or making ahead and freezing. I made 4 loaves and gave 2 of them away. Mmm! Good call on the vanilla and honey– a great way to sweeten without sugar. This looks delicious Jenna! My sister-in-law was so surprised when I told her there wasn’t sugar in it. 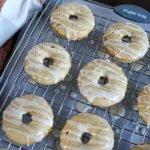 The vanilla and honey do a great job! That sounds so good! You always have delicious-looking desserts and breads. It was a lot of fun, plus I got to spend time with my brother and sister-in-law. 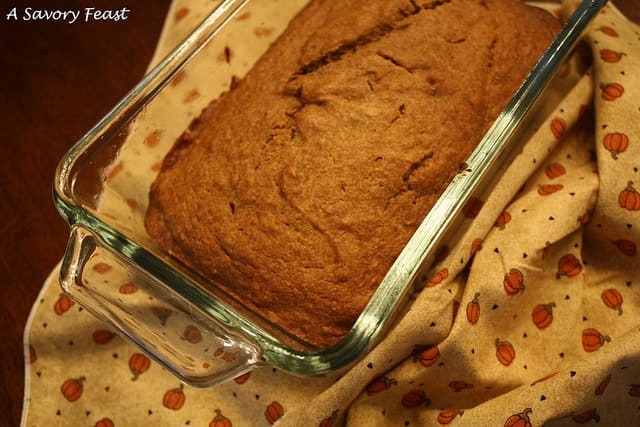 This pumpkin bread is great because you don’t feel as bad making it. It’s a must for Fall! This version is much better for you, too. 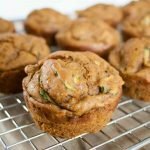 I am sold on the recipe! 🙂 Looks wonderful! It was really good! I’m sure you will love it.